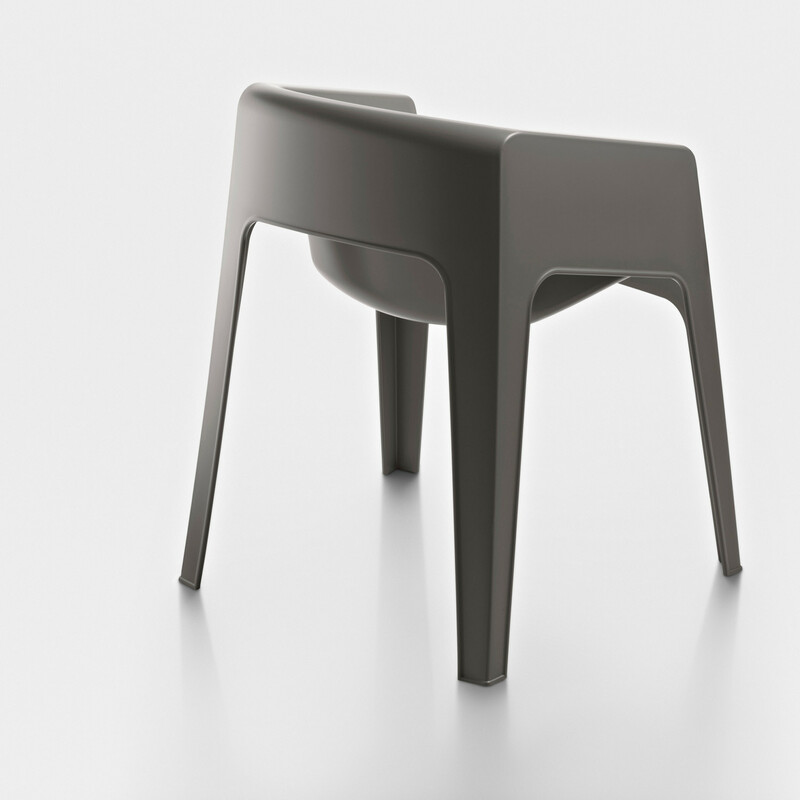 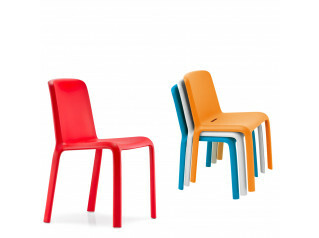 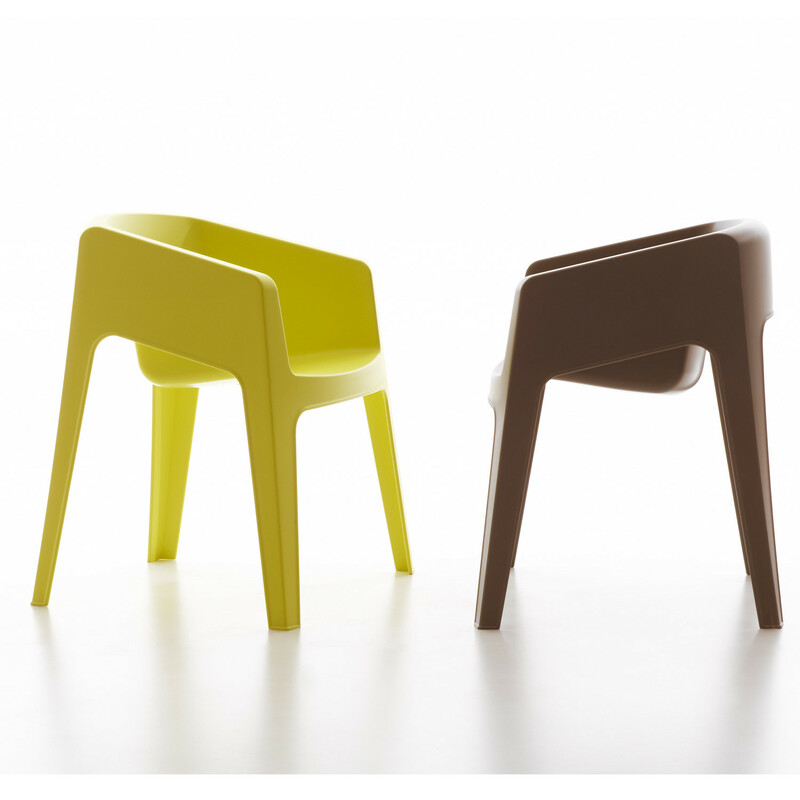 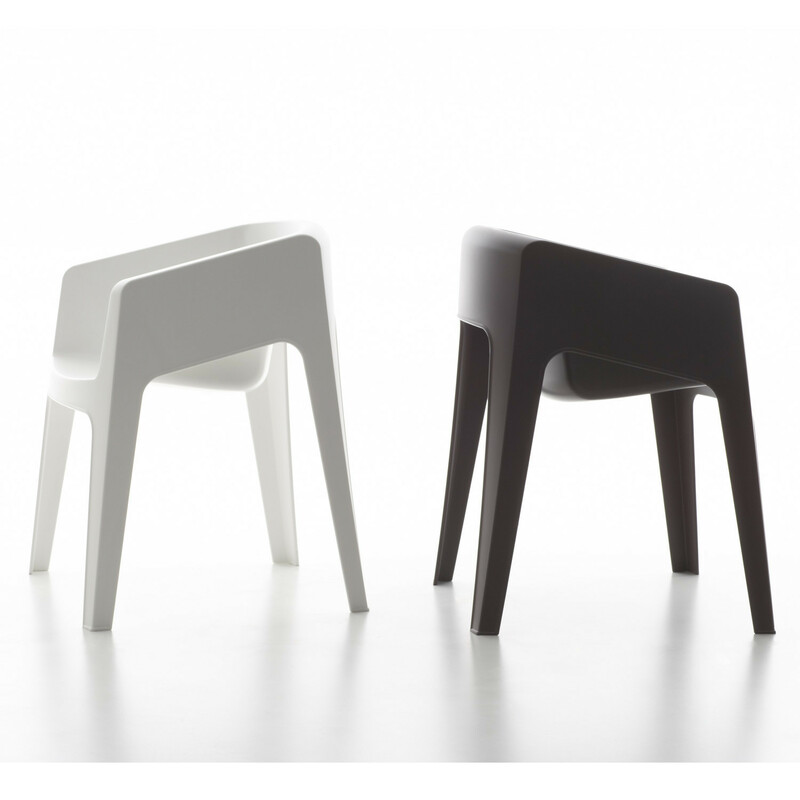 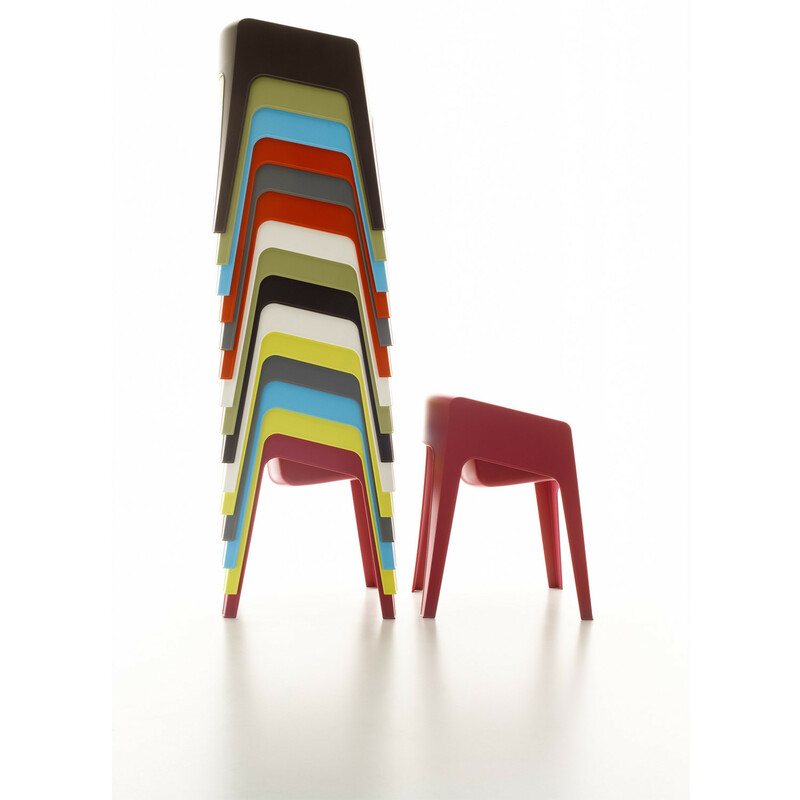 The Tototo armchair is an elegant seating solution with a monobloc frame. 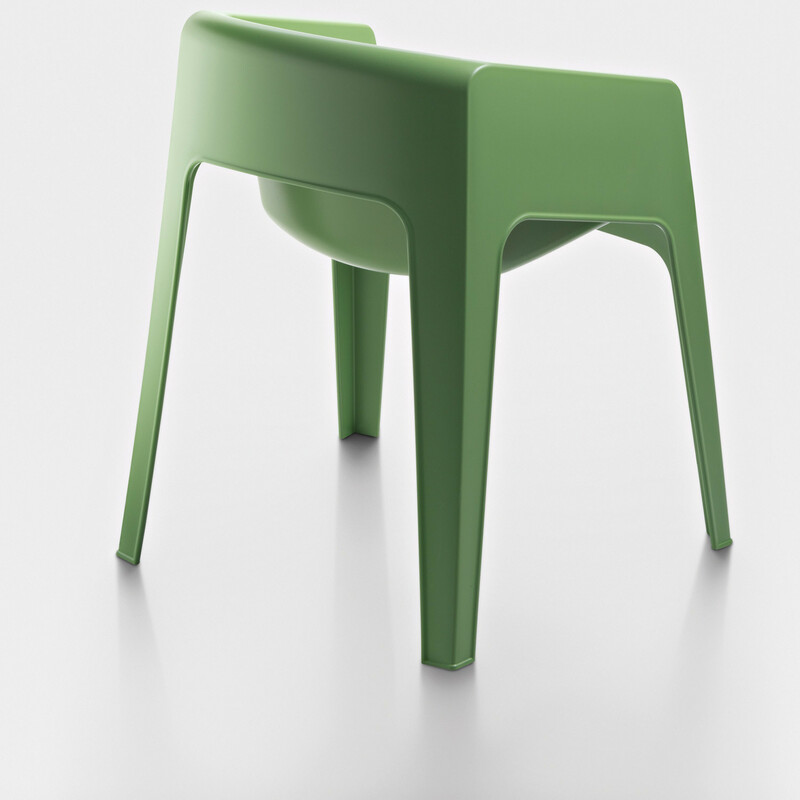 The easily stackable Tototo was specifically designed for outdoors use and intends to offer a solution that is striking to look at yet fun. 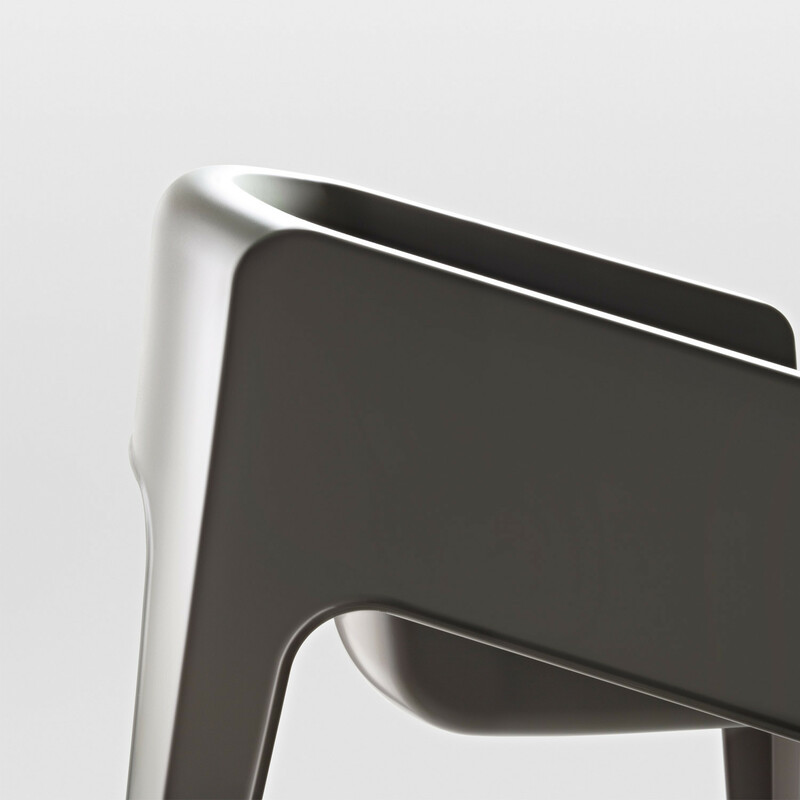 The slanting cut of the material towards the backrest allow to see part of the seat, lending it a sensuous and elegant shape. 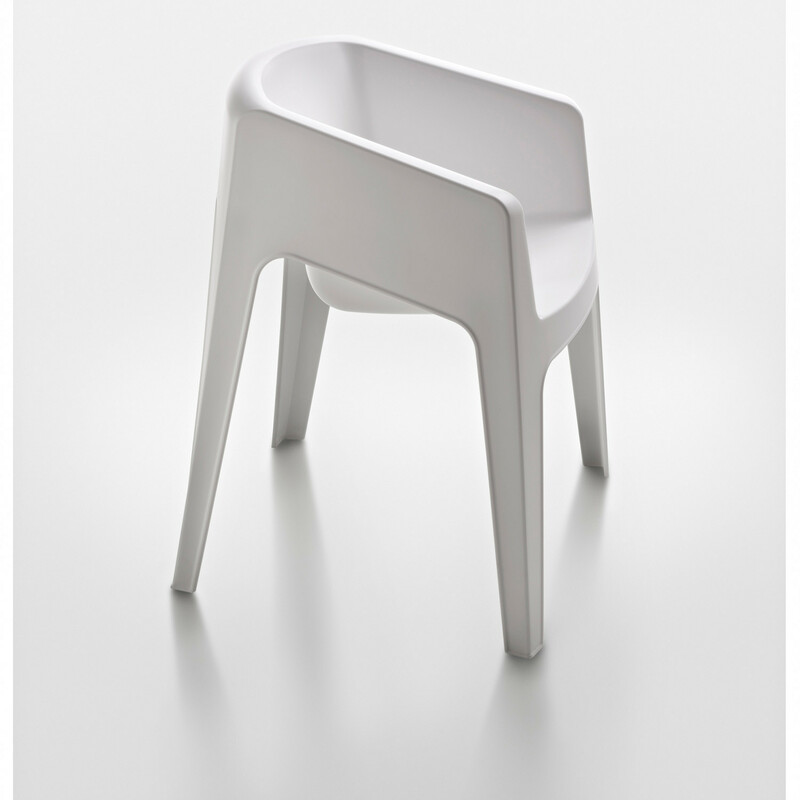 You are requesting a price for the "Tototo Armchair"
To create a new project and add "Tototo Armchair" to it please click the button below. 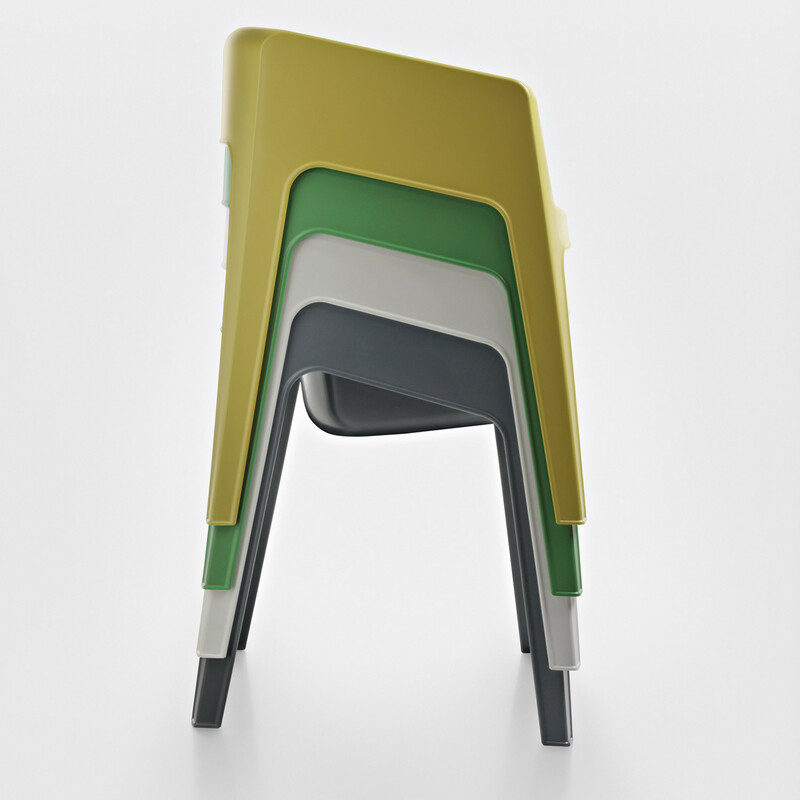 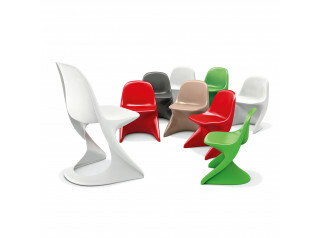 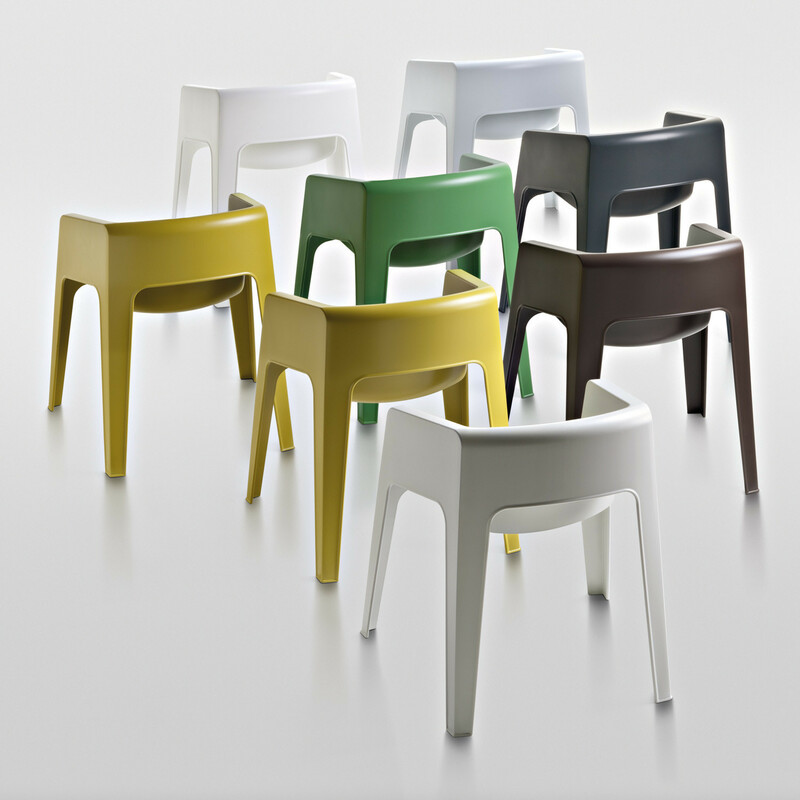 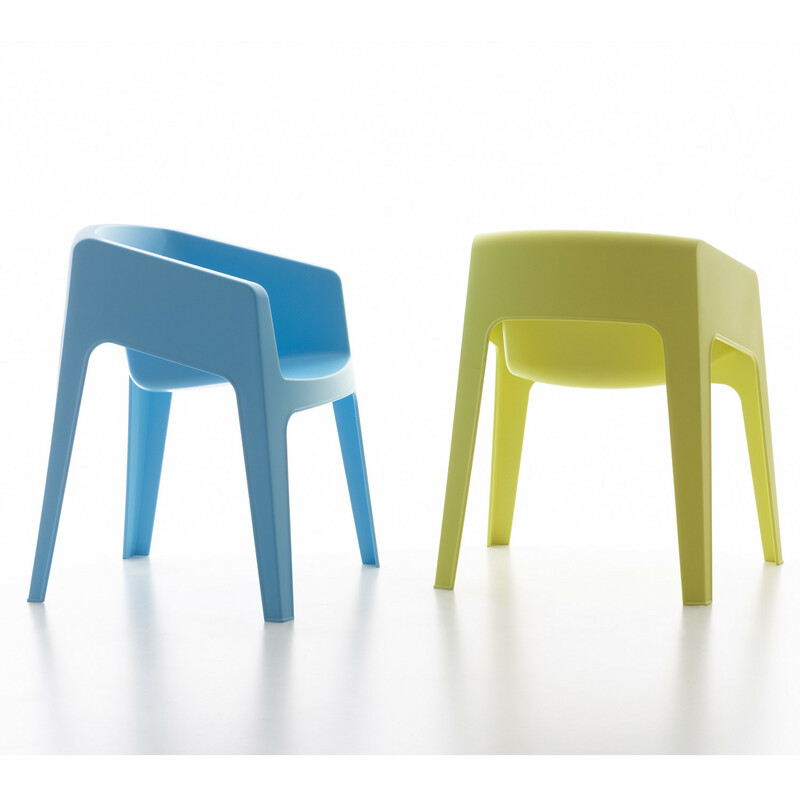 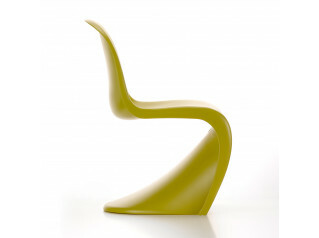 To add "Tototo Armchair" to an existing project please select below.